The Digital History Reader (DHR) is comprised of two main content areas, each broken out into modules. The United States History section provides materials covering important themes and issues from the colonial era to the present. 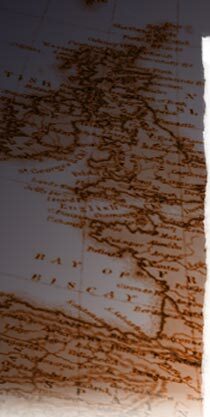 The European History section, entitled "Modern Europe in a Global Context," explores links between European and world history in the late nineteenth and twentieth centuries. The modules presented on this website are designed for introductory-level survey courses at colleges and universities and for advanced history courses at the secondary level. All of the modules organize and present data in a similar fashion. Each module includes an introduction outlining the module objectives and relevant historical questions students might consider while reading; background historical information, or the context of the period; an "archive" of documents, along with questions to guide students' use of the evidence; an assessment section to evaluate what students have learned and to allow for feedback; a conclusion; and a list of related resources. For more information on how to use the Digital History Reader, please see the Introduction to the United States History section or the Introduction to the European History section.